Welcome to our Pineview Sunset School! 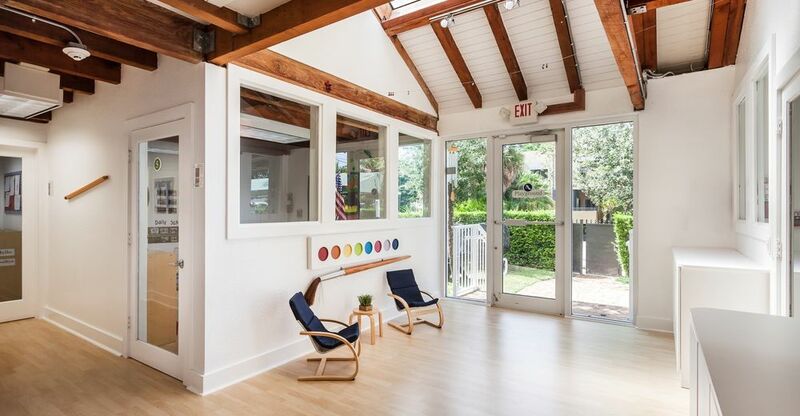 This charming campus is a completely renovated building in the beautiful city of South Miami. We are located on Sunset Drive near City Hall and both South Miami and Larkin Hospitals.